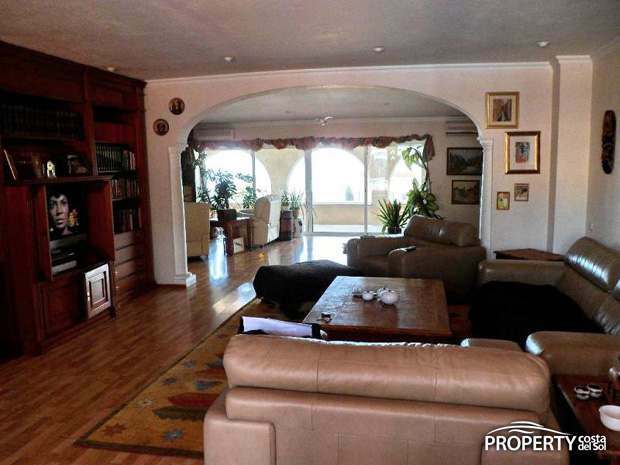 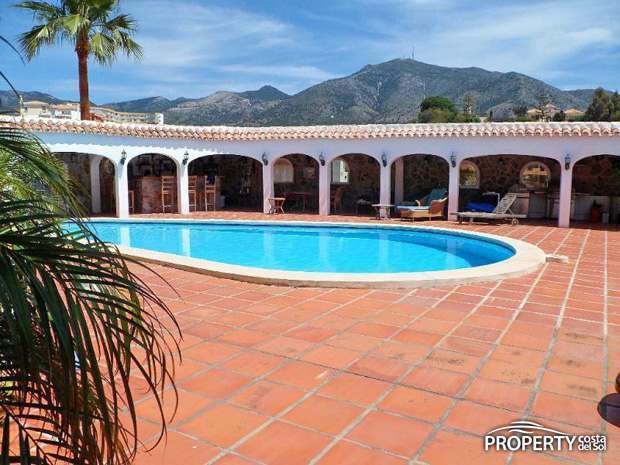 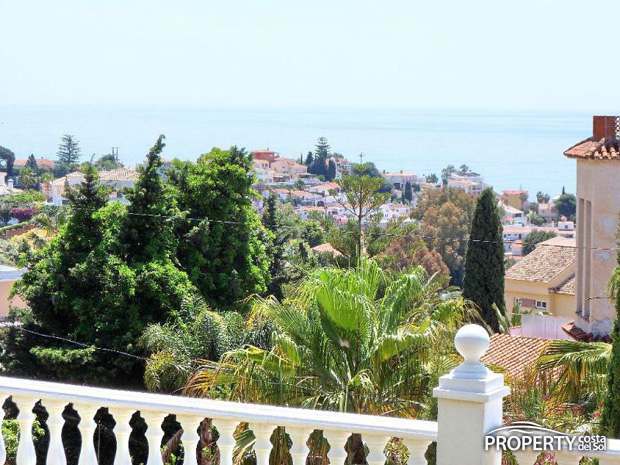 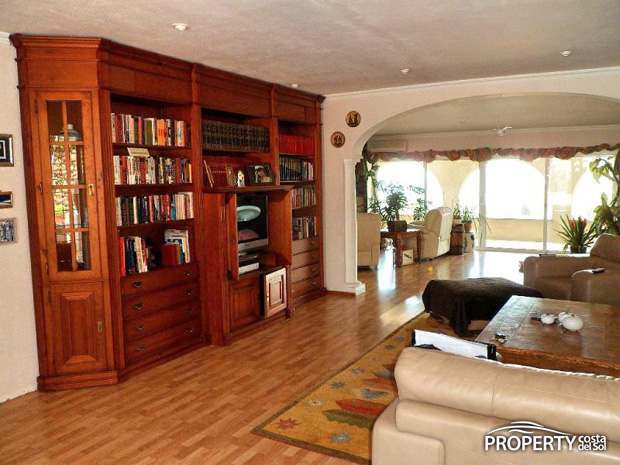 Spacious villa with sea views, mountain views and and a fantastic pool area situated in Torreblanca. 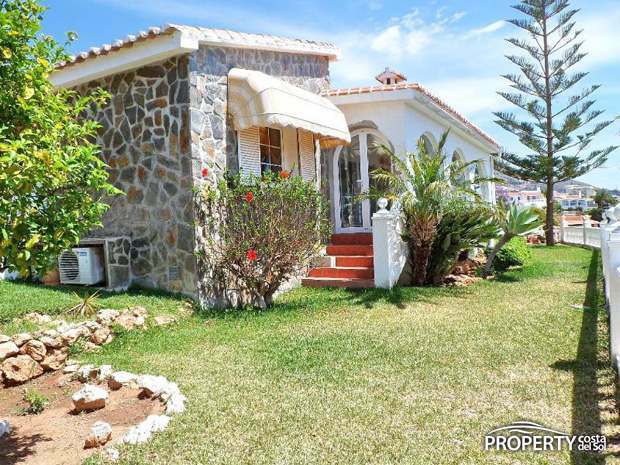 This villa has a huge lounge, kitchen with dining area, 3 bedrooms with en-suite bathrooms, and a guest toilet. 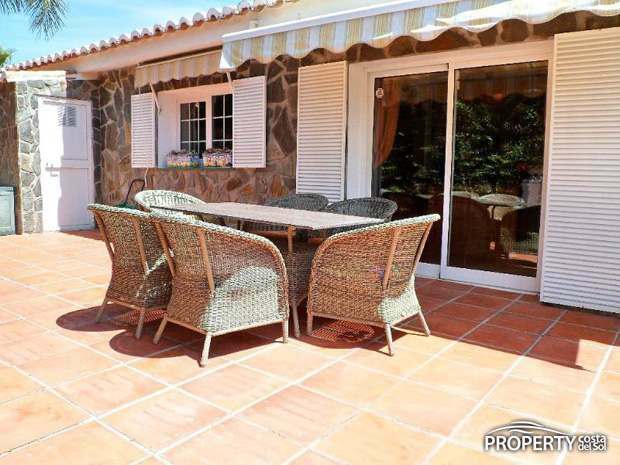 There is a conservatory with fantastic views to the Mediterranean, garden and cozy terrasses. 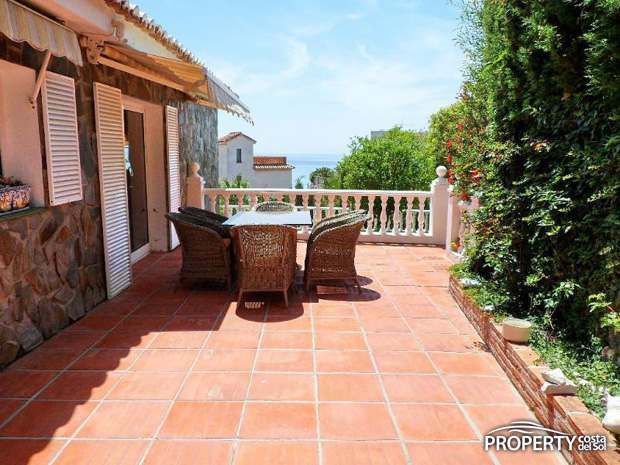 There is a very large pool with counterflow situated in the middle of a great terrace area which is partly covered. 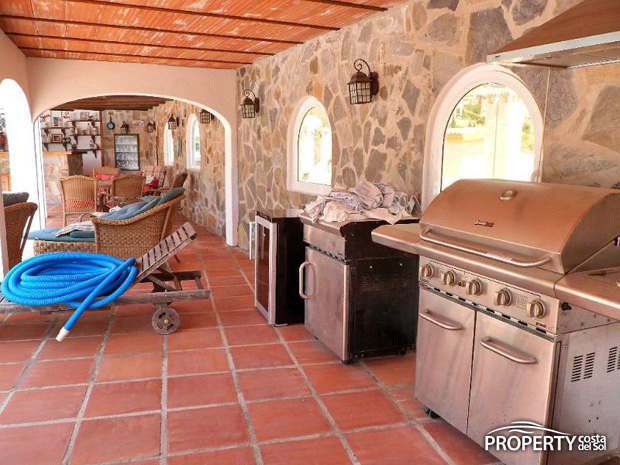 Here we have everything from jacuzzi to bar, BBQ, dining areas etc. 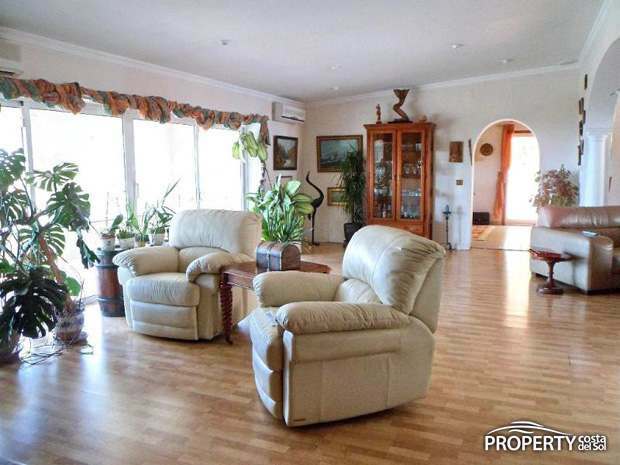 There is a double garage as well as a single garage, and a 50m2 storage room. 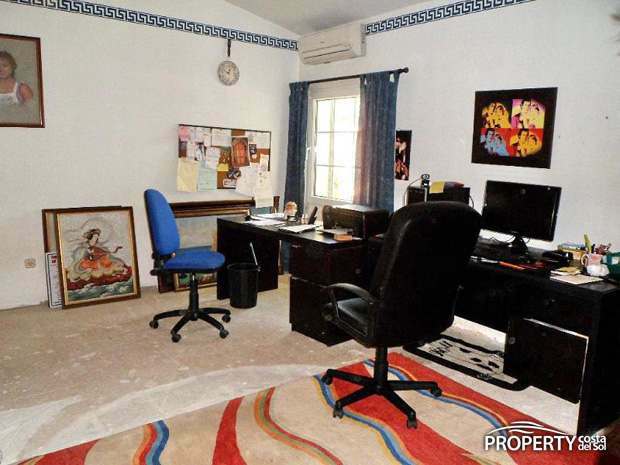 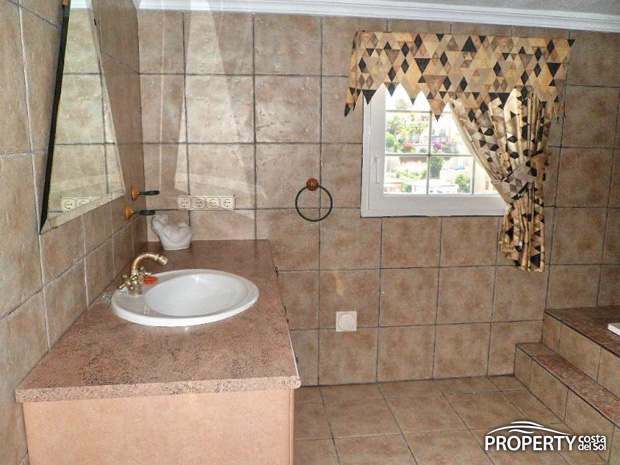 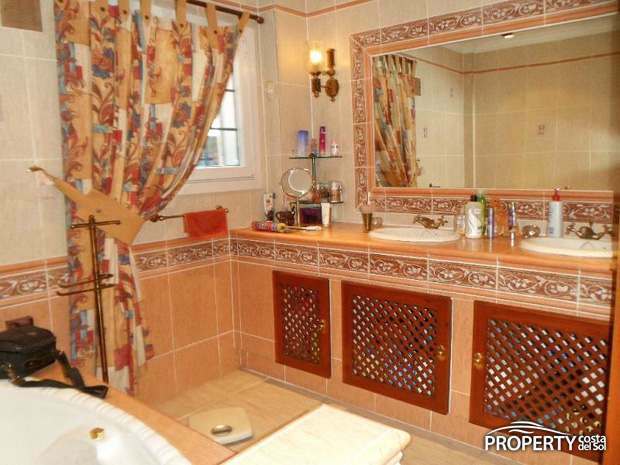 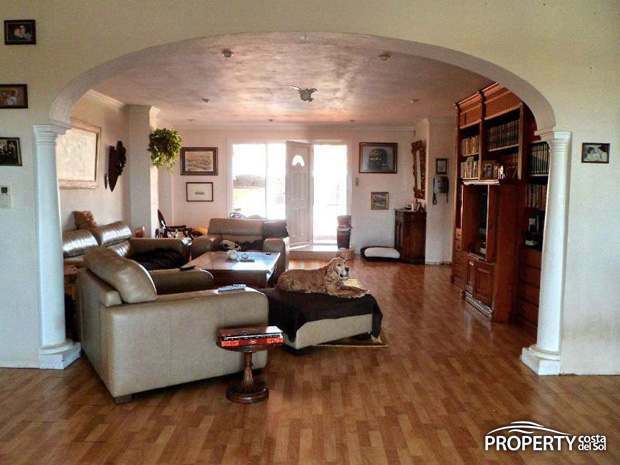 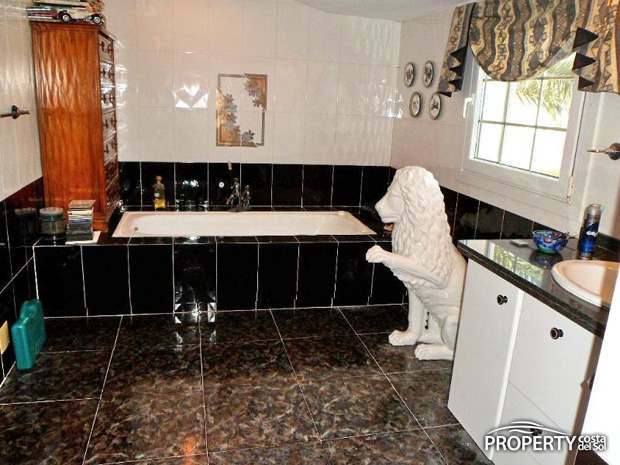 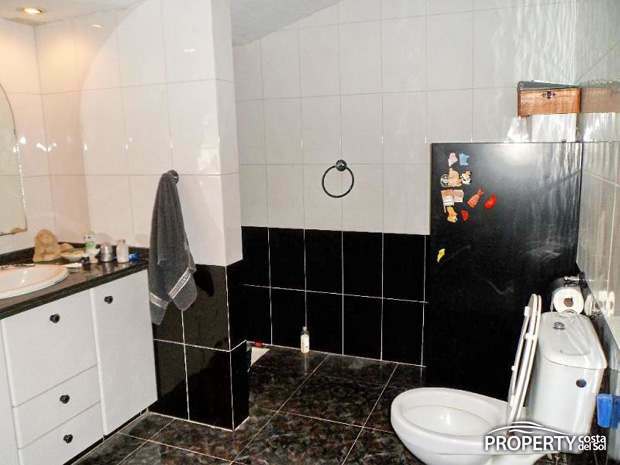 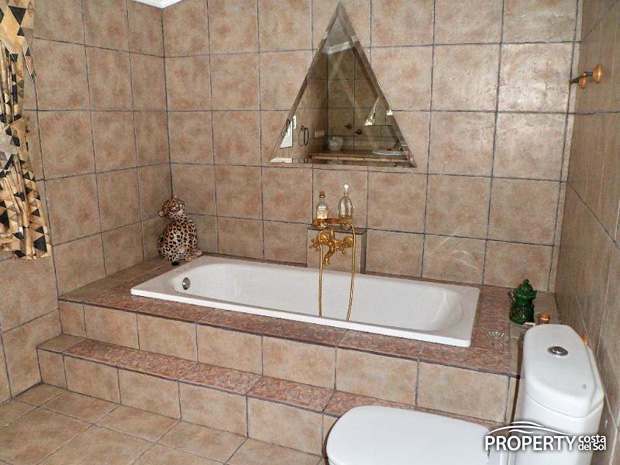 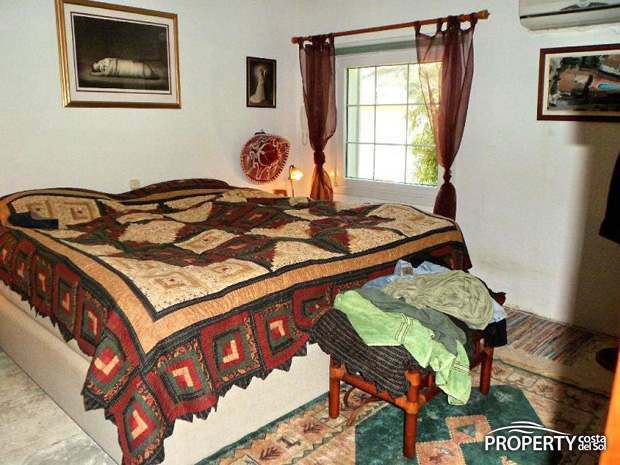 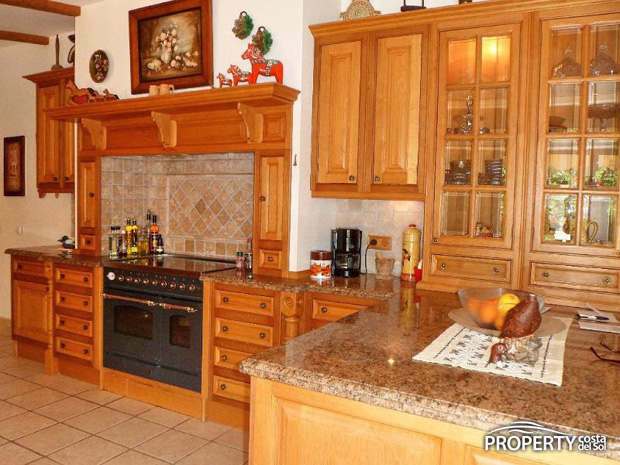 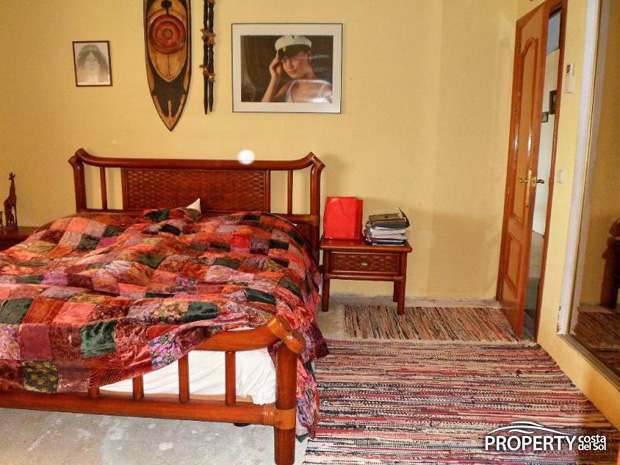 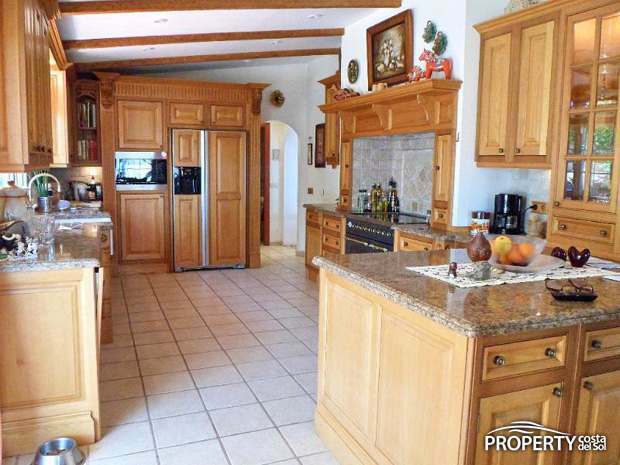 Yes, please send more information about this property with ref.no: 796.